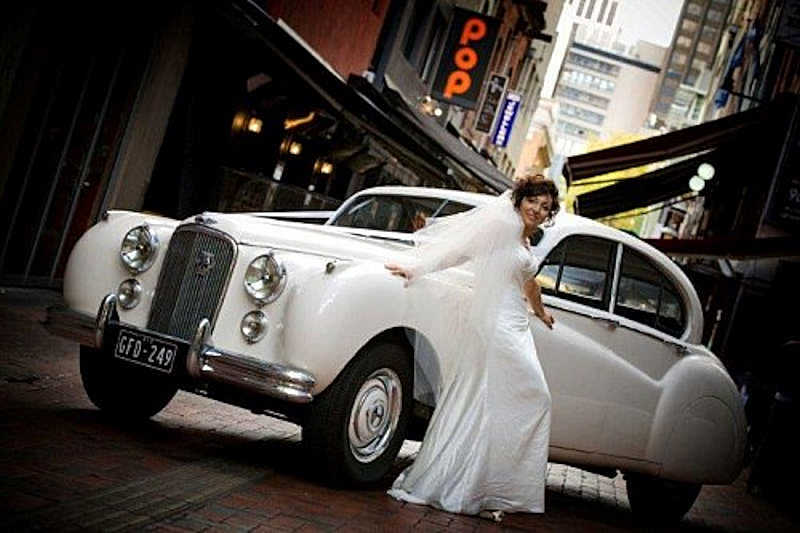 On your wedding day White Classic Jags will make your special day enjoyable and memorable. 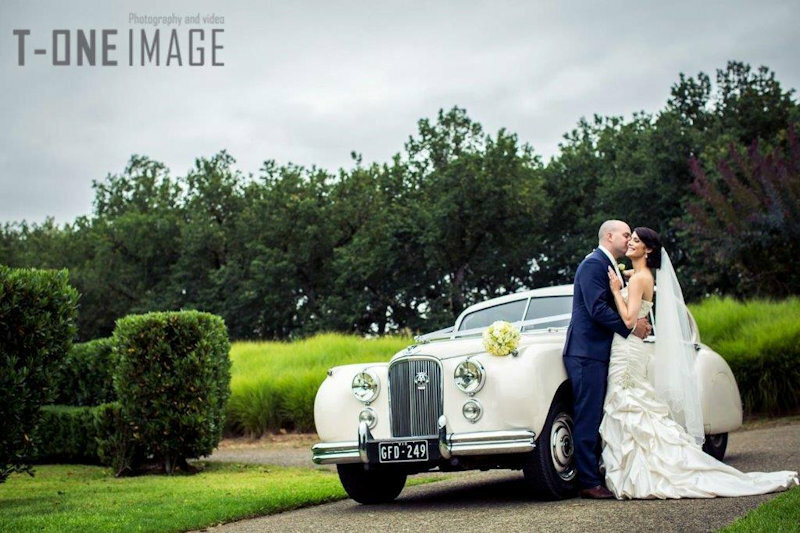 Our White Classic jags or our two tone silver Daimler state Limousine will compliment any Wedding or special occasion. 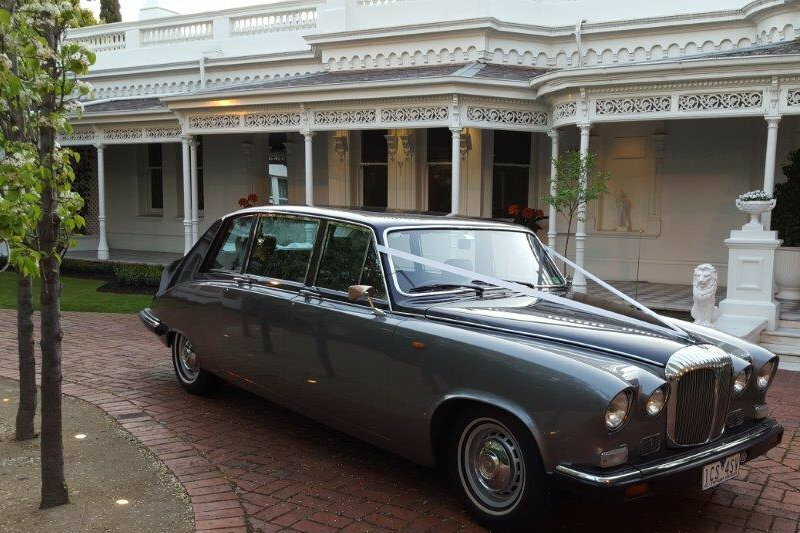 Choose from our 1954 – Jaguar MK V11 sedans or our air-conditioned 1989 Daimler DS420 State Limousine two tone silver, all with leather and wood grain interiors and sun roofs to match. 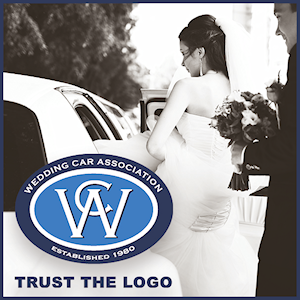 With our different rates and car packages our vehicles will compliment your wedding day. 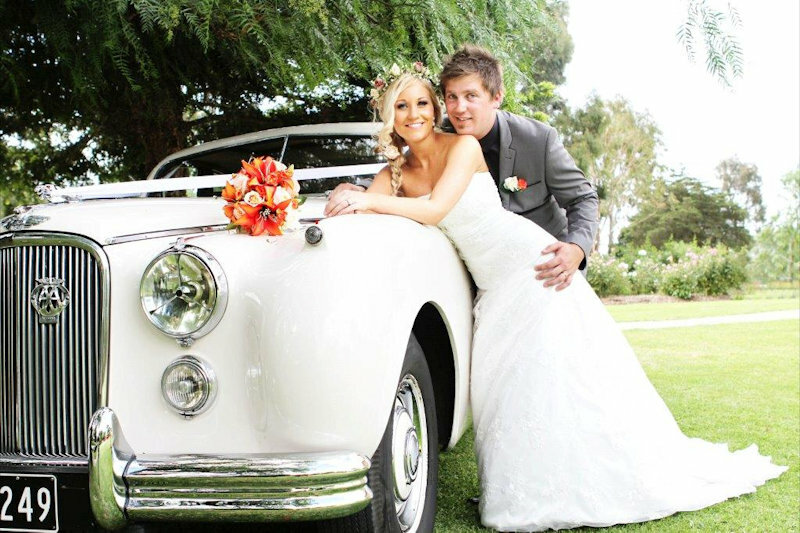 White Classic Jags are a family owned business with years of experience. 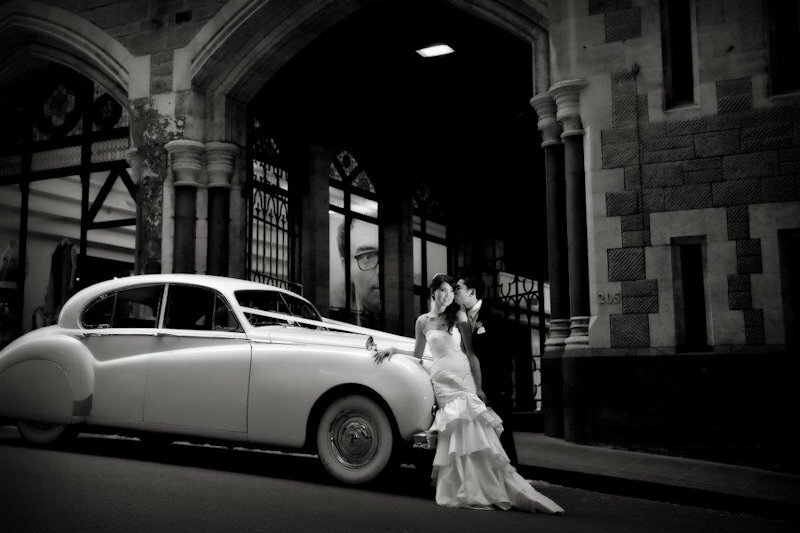 Our trained chauffeurs will roll out the red carpet and give the happy couple a bottle of champagne to celebrate there special day. 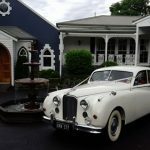 White Classic Jags are accredited by the Wedding Car Association and all our vehicles and chauffeurs with the Victorian Taxi Directorate. Inspections of our vehicles are welcome. Please phone to make an appointment.